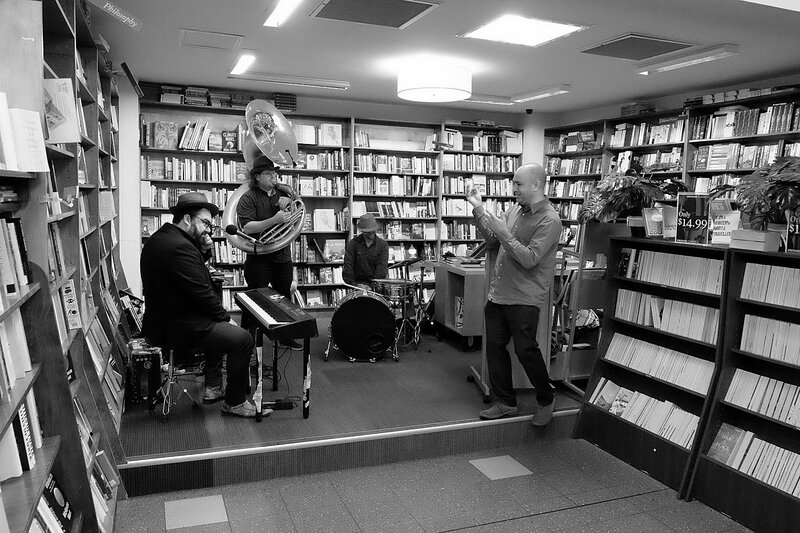 BENNETTS LANE 7pm: Allan Browne Quintet performs The Drunken Boat, a suite exploring Rimbaud’s poem about a vessel lost at sea. Don’t miss the chance to hear this performed live and hear Eugene Ball on trumpet with a great band. BENNETTS LANE 9.30pm: Livio Minafra from Italy performs exuberant and romantic solo pieces on piano.